From Red Bull Media House comes a terrific new adventure in the mountains. Take to the slopes and prepare to shred in Snowboarding The Fourth Phase. Impress the talented Travis Rice with amazing tricks, build the coolest basecamp, and collect awesome gear. Are you ready? 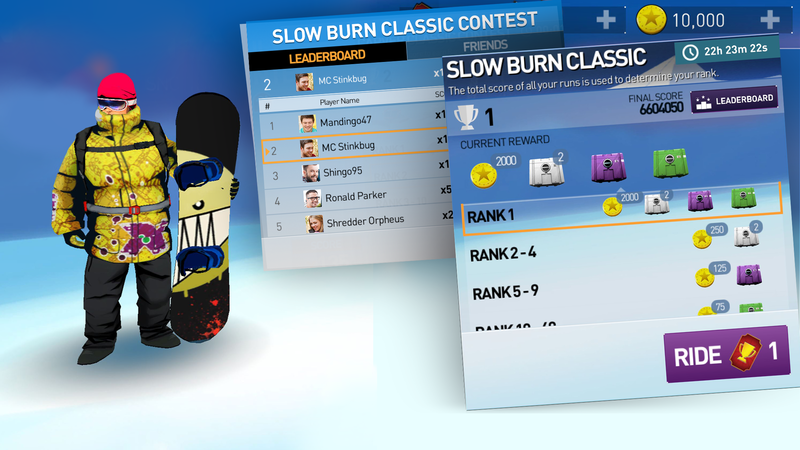 Successfully complete the missions to earn rewards like sick outfits, snazzier snowboards, and additional runs. Missions include things like scoring a set number of points, landing a specific number of grabs, and dropping total distances. 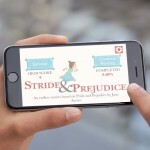 You will perform amazing tricks to gain tons of points and continue moving through the levels. Snowboarding The Fourth Phase will have you shredding like a pro in no time. The controls in Snowboarding The Fourth Phase are intuitive with simple swipes to steer and taps for grabs. While in the air, swipe right or left to carve and finish off your tricks with a solid landing. The photographer is ready to capture your epic trick on the last jump, so tap to do a nose or melon grab, carve while in the air, and give him that oustanding shot. 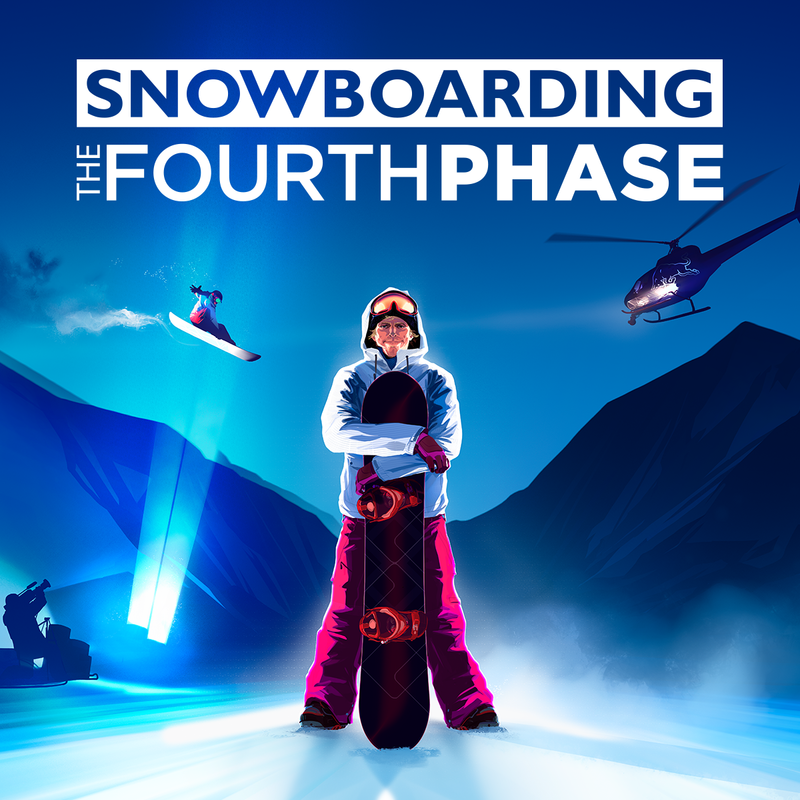 If you are someone who takes to their mobile device for exciting sporting action, then give Snowboarding The Fourth Phase a go. The game controls are very easy and performing those incredible tricks is truly fun. Overall, the game provides a terrific experience with enjoyable gameplay and super visuals and sounds. 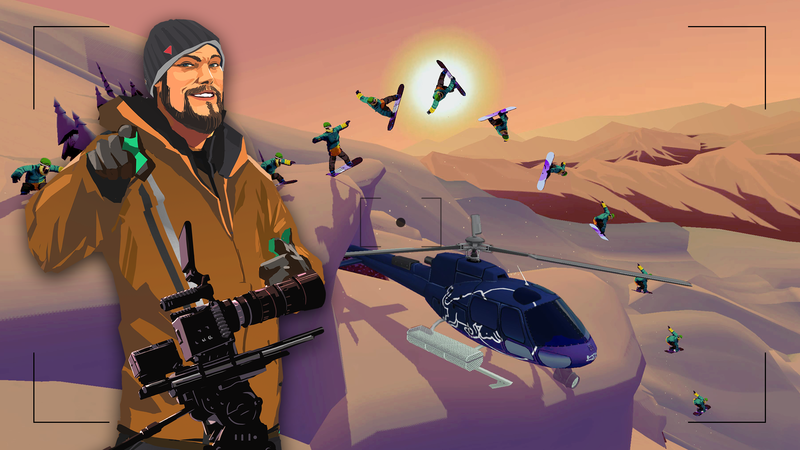 Snowboarding The Fourth Phase is designed for iPhone and iPad. It is available for free without ads on the App Store. For more new games, check out Paint the town while outrunning the cops in Splash Cars or You are the deadly evil in Sybil: Castle of Death.